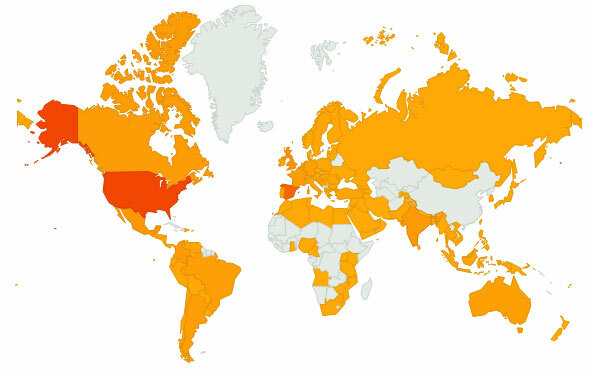 119 countries have visited Geovisualization…SO FAR!!!!! I have started using this visualization engine to overlay standard ortho imagery, DTM datasets and telecomunication specific datasets… All i can say so far is that it works pretty well!!!. 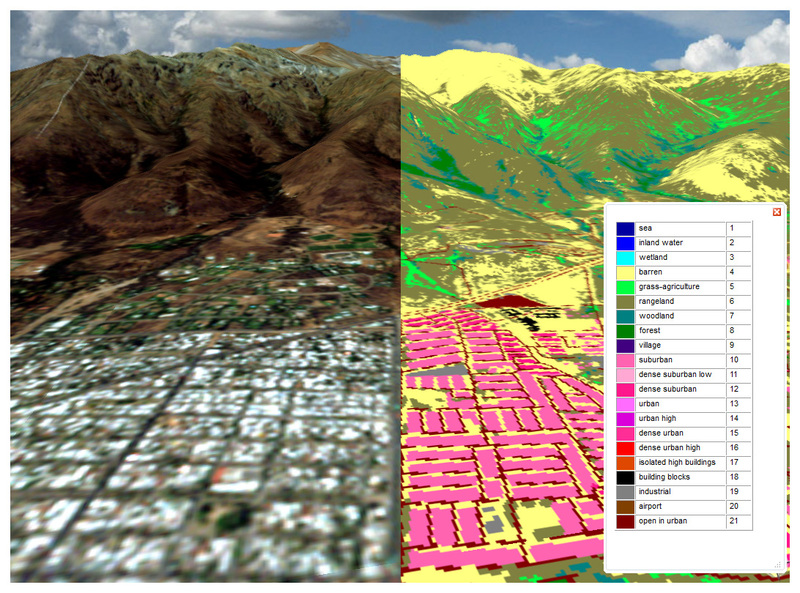 Being able to understand the scope of land use dataset while we swipe different types of images… it works!! In this particular case a land use classes menu was added so we can easily identify every one of the different types of coverages at the same time we visualize the background we have used to extract that information.